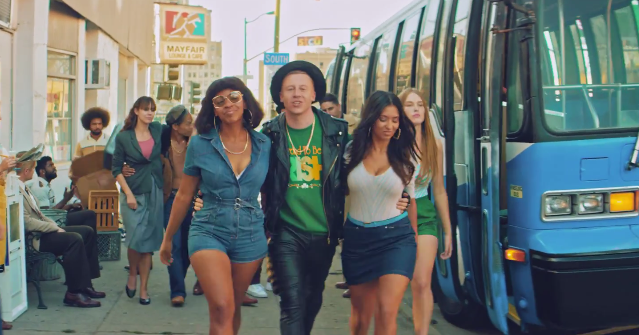 This morning, Macklemore and Ryan Lewis announced something called The Camping Trip, and we don't know exactly what that means other than that the hip-hop outfit is coming to Spokane this summer. And, surprisingly, they're playing one of Spokane's smaller venues — the Bing Crosby Theater. The show is set for Tuesday, August 23. You can get tickets right here. And you should probably get on that, considering the 750 or so seats at the Bing are going to sell very quickly. Also, tickets are only $22. The Camping Trip appears to be a set of shows in unexpected venues in unexpected cities, all of them in Washington, including Bellingham, Olympia, Hoquiam and Walla Walla. Kinda weird (and also cool). UPDATE: Well that was quick. 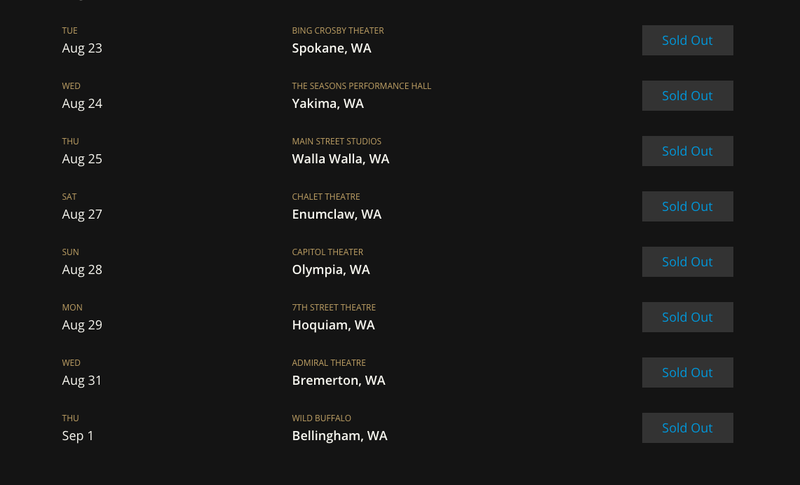 The Spokane show, and all the other Camping Trip shows around Washington are sold out. Just saw this on their website. Facing budget cuts, what will happen to SFCC's Pullman branch?